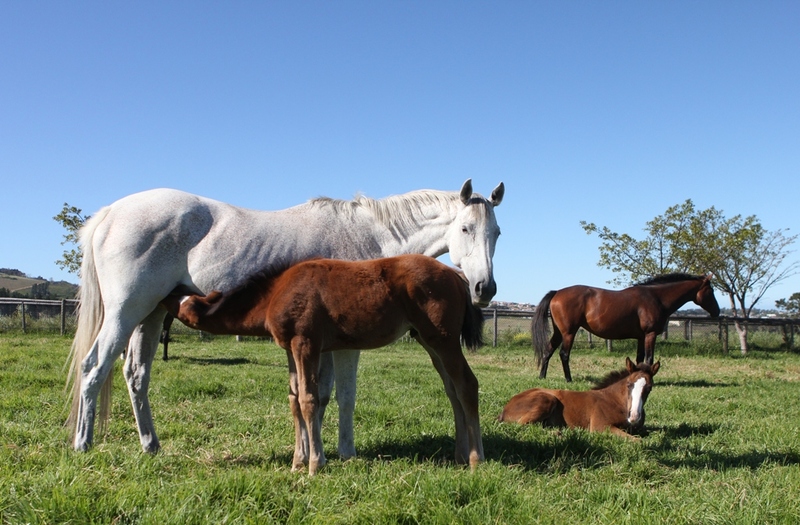 Having grown up with a grandfather who was the secretary to the Durbanville Gymkhana Club, I was around horses – elegant race horses – a lot as a boy. And my father being a polo player, I was these a lot too, but they are a different type of horse. While I have never been that keen on horse racing, I have always had an eye for the sheer unadulterated beauty of a race horse. 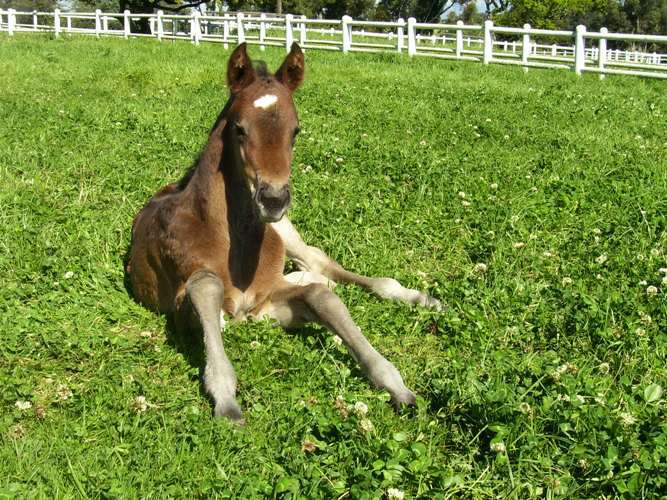 Driving up to the tasting facility I passed several young horses lying peacefully on the grass, their mothers grazing close by. 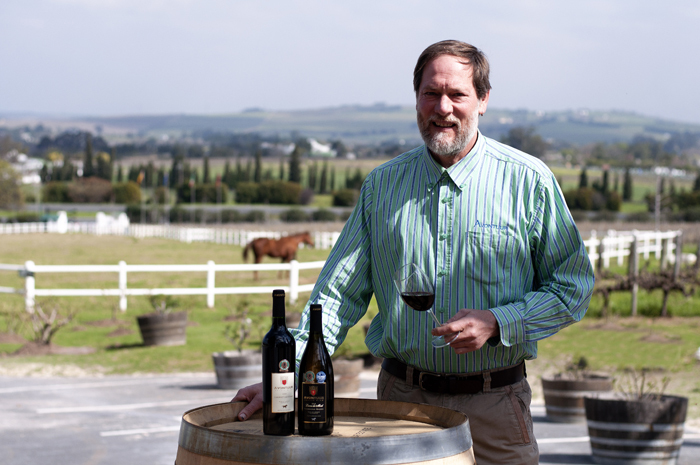 And the recent visit to Avontuur on the slopes of the Helderberg in Stellenbosch satisfied both my love for things equine and a chance to walk away with a couple of bottles of the wines of Jan van Rooyen, whom I had met some years earlier when he was making wine on another property. Jan has found his niche on Avontuur. And his confidence in what he is doing there has given him renewed energy and it reflects in the wines of this deep and reflective man who loves classical music and plays it in his cellar. 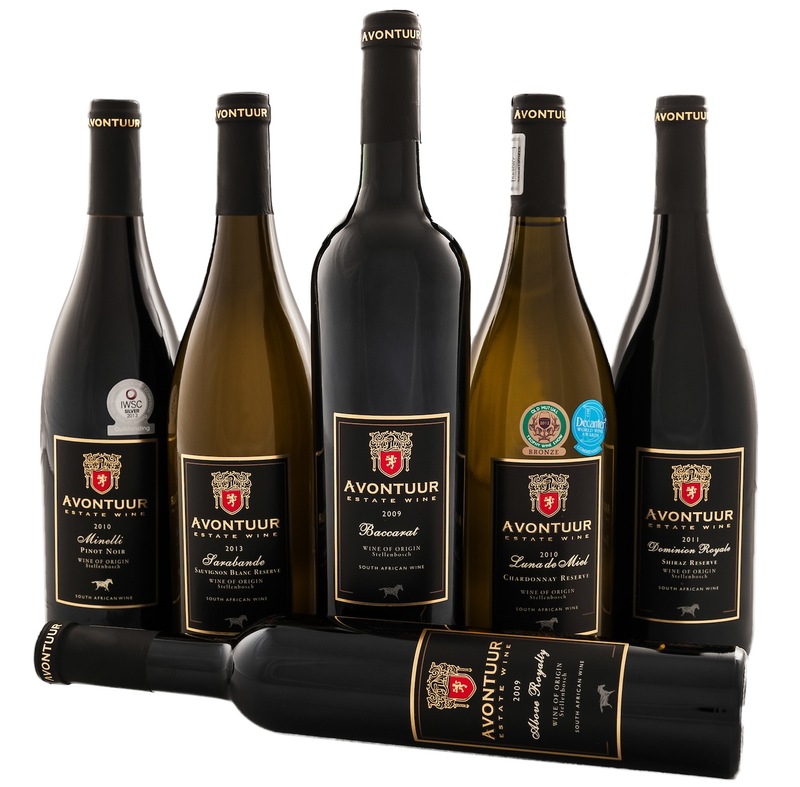 The first wine I tasted was the Avontuur Sarabande Sauvignon Blanc Reserve 2013. Named for one of the top mares in the Avontuur Stud, and winner of quite a few well-known races in her day. The wine is a joy. Jan has captured the grapefruit, that lovely round fat acidity of the granadilla, the weighty mouthfeel of poached cape gooseberries, and the thing I always find strange in a white wine, blackcurrant. I remember cooking green gooseberries in England once and putting white elderflowers in the syrup. The flavours of this wine took me straight back to those aromas and flavours. Of course we can’t use the English green gooseberry as a flavour connection here as virtually no-one here has ever eaten them. Some days later I drank the Avontuur Minelli Pinot Noir Reserve 2010, named after one of the Avontuur Estate’s most prolific mares, who’s progeny are racing all over the world. Not many Pinot Noirs from that area. It’s gem bright, clean and so beautifully fruity. The clever use of some American oak in the maturation adds to that inherent sweet fruit you find in a Pinot. And, unusually, Jan has managed to extract good rich colour from the grapes.